The 7th Singapore Chinese Film Festival (SCFF) showcases over 60 films from the region, and two panel discussions. More than 20 filmmakers will attend post-screening Q&A sessions or panel talks. Amongst them is Ms Oliver Chan, director of the opening film Still Human which garnered 8 nominations and 3 wins (Best New Director, Best Actor, and Best Performer) at the 38th Hong Kong Film Awards. Indeed, you will be spoilt for choice as you browse through this booklet! With a smorgasbord of films to satisfy every screen appetite, remember to mark your calendar and purchase tickets in advance! You won’t want to miss the opportunity to watch great films with like-minded cinephiles and meet talented filmmakers in person! The SCFF is giving away tickets to their films, Landscape of Kaohsiung 影像高雄 and Reel Taiwan 2018 时光台湾 2018. 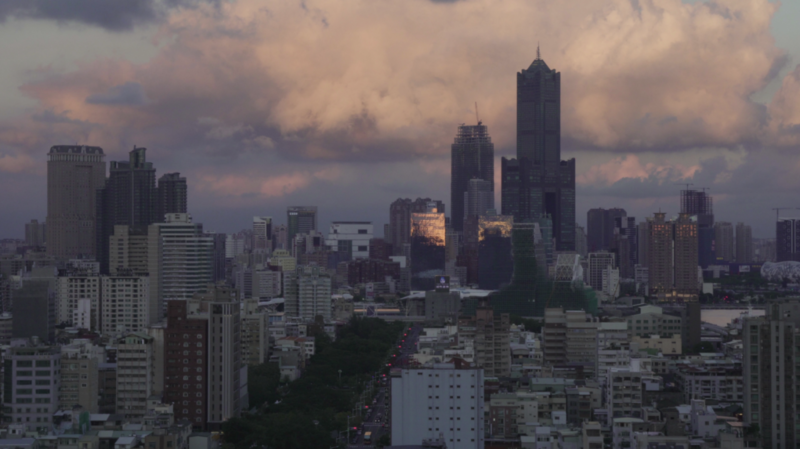 Landscape of Kaohsiung is a double bill of two documentary films commissioned by the Kaohsiung Film Archive. Both films have much in common – their stories are inspired by the people, music and memories of Kaohsiung, the largest coastal city in Southern Taiwan. Reel Taiwan 2018 is a collaboration between Taiwan Film Institute (TFI) and Public Television Service (PTS), where 13 filmmakers were invited to revisit the film archives at TFI, and make use of the huge library of visual and sound archival materials to create short documentary films about any subject matter of their choice. 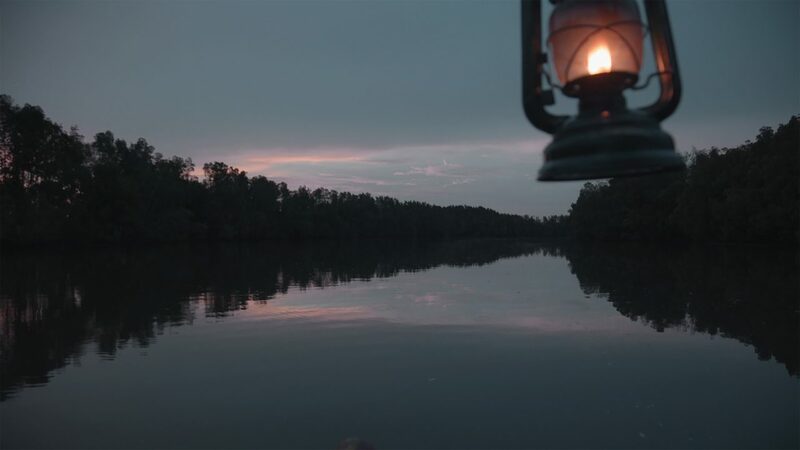 In this specially curated showcase of Reel Taiwan 2018, five films by directors Rina Tsou, Laha Mebow, Chung Chuan, Fu Yu, and Lau Kek Huat have been selected to show the diversity and creative possibilities from the utilisation of old archival materials in filmmaking. For more information about Reel Taiwan 2018, click here. 2. Tell us which of the two films (or both) you’d like to watch. 3. What about the film(s) made you interested to catch it? 4. Email your answer, full name, NRIC and mobile number to events@sinema.sg by Sunday, 21 April 2019 with the title SCFF GIVEAWAY. 5. Winners will be notified by email. We seek your cooperation to participate only if are able to attend the screening on the date. Thank you. Prizes courtesy of SINGAPORE FILM SOCIETY.